20 Things To Note if You're a Makeup Beginner. | By Millie. 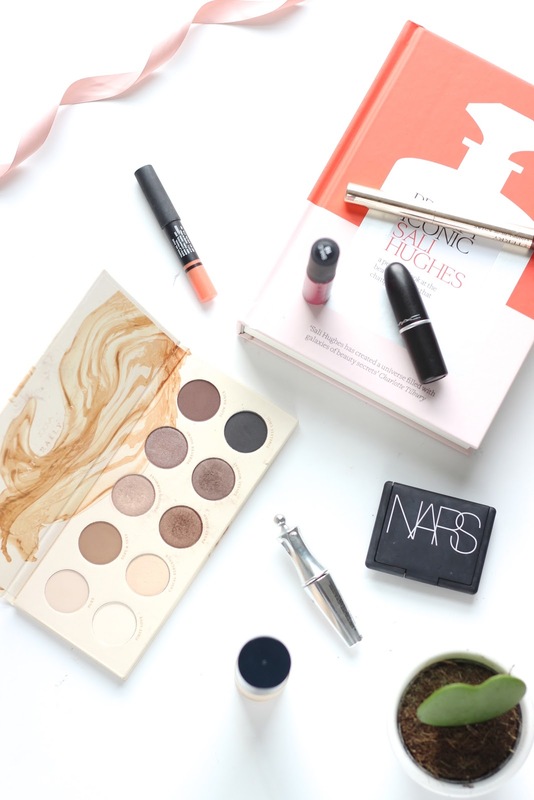 20 Things To Note if You're a Makeup Beginner. 9. Find your undertone; warm, neutral, or cool? Cruelty Free Beauty Brands To Try. Skincare That Won't Break The Bank. My Picks For Valentines Day. My Go-To Look For University/Work. Charlotte Tilbury Products Worth The Splurge.